It was a pleasure to play chess against Jean-Marie B. Not because he is a Master or a kind of people. Jean-Marie is a discreet gentleman living in the heart of Paris. He happen to have 20 years around 64 years ago but kept his love for the 64 squares since then. 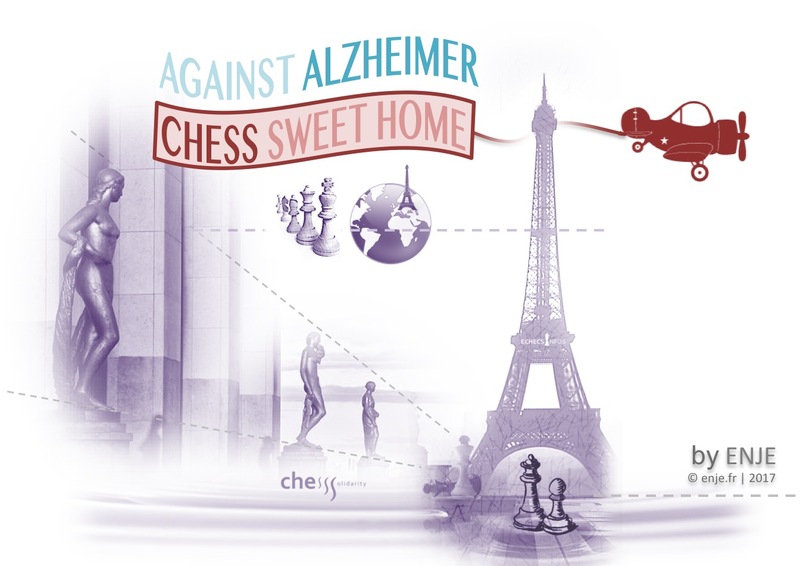 We were asked for chess lessons to help him after an Alzheimer diagnostic. Of course, when you play chess with Jean-Marie you must forget anything like speed. And because the short memory is in trouble, you have to repeat many times - 5 times - 10 times - well, any needed number of times until things go on. Jean-Marie is unhappy when he loose but he has a polite and kind way to thank you for the game that it makes you wonder who is the true winner. We were gentle, patient, we mentioned non authorises moves, but we must be forgiven for not letting him win. 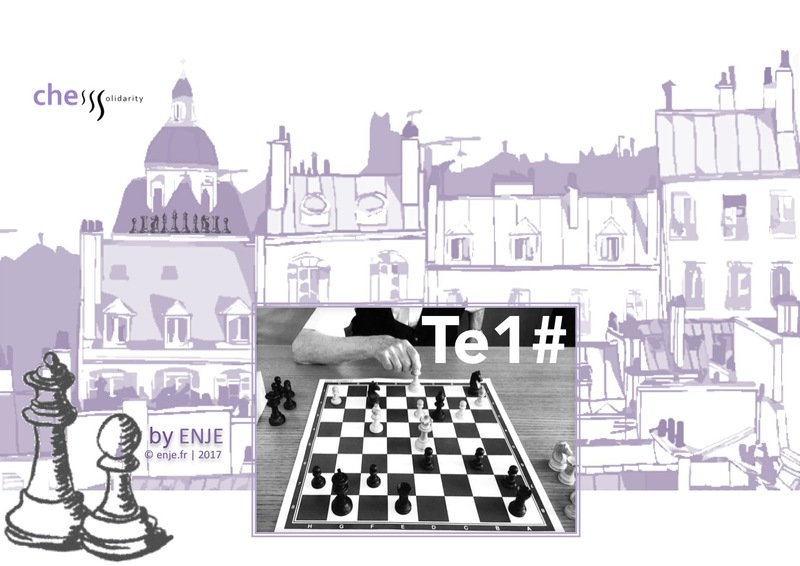 Time, teaching and goodies offered thanks to ChessSolidarity.